Unless you've been living in a cave for the past year, or on a expedition up the far reaches of the Amazon (well, that one may not count as even some villages on the banks of the mighty river have WiFi), you must have heard of the U100 Wind netbook from MSI: not only the company's first, but also the first netbook to spawn a 10-inch screen and probably the most rebadged netbook in existence. If you already own a Wind then there's not much point upgrading to the new one as it doesn't offer much more than the original, especially as it uses the older Intel chipset. 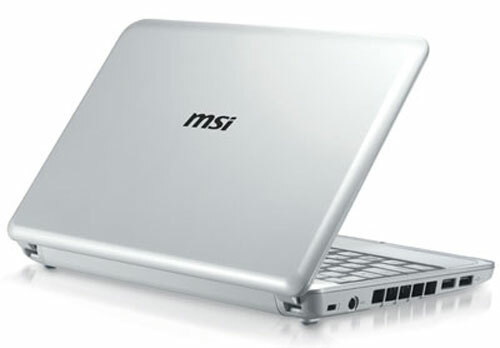 But if you are still toying with the idea of getting a netbook, then MSI's Wind Plus should be high on your list of possibles.